Pride High Forums • View topic - And some more CoH fun. And some more CoH fun. Got several of my miscellaneous characters CoH/CoV-ed out to, lol. Re: And some more CoH fun. D'Ombre wrote: Gods I miss CoH! As do I. Guess I just have to settle for Xbox One's DCUO. 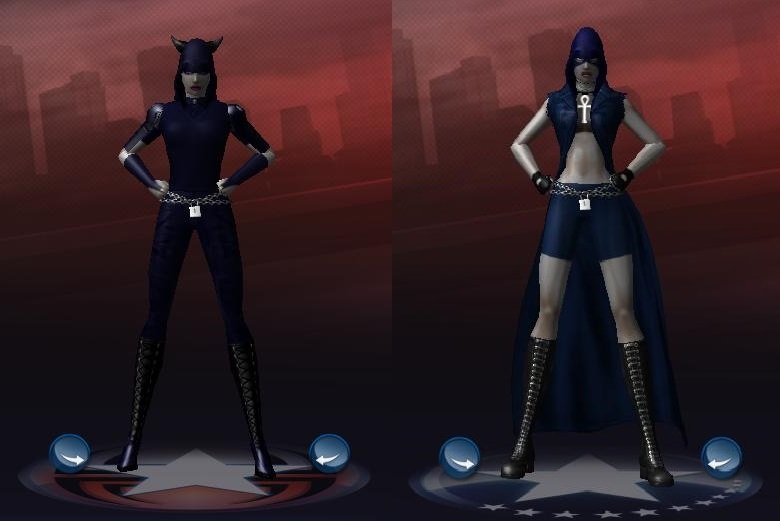 I never got to play City of Heroes, despite wanting to. However, I've played DC Universe Online and Champions Online. The former has better gameplay to me, at least more intuitive in my mind. My characters on those are ones I want to use in my comics.